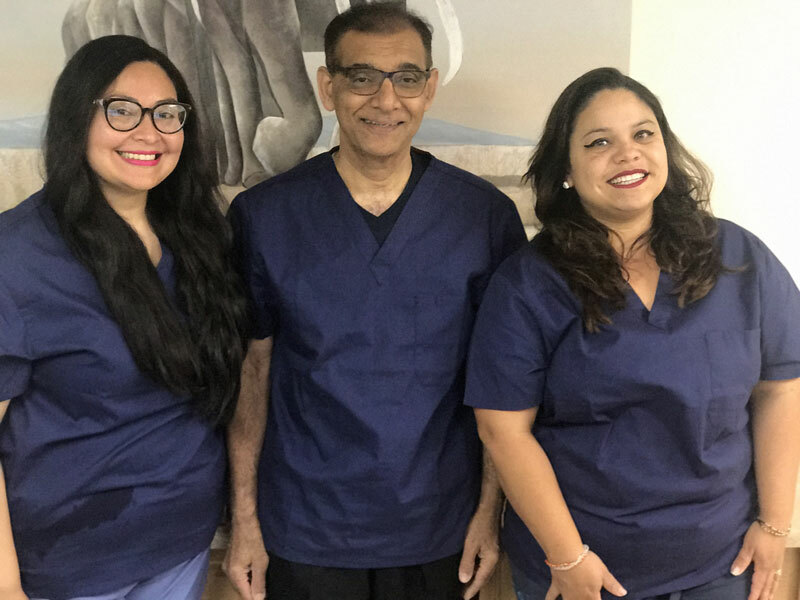 Dr. Piyush Karia has been practicing dentistry for 30+ years and taking care of patients at his Lynwood dentist office since 1998. Through the years of practice, We Care Dental has established a reputation of trust, friendliness and utmost professionalism. Our patients are proud to refer us to all of their friends and family members. Our mission is to make your visit as comfortable, easy, and pain-free as possible. This includes a multi-lingual staff and doctor that speak your language whether it be English, Spanish, or Hindi. We take the time to explain treatment options, educate you on how to improve the health of your teeth, and how to maintain a healthy smile for a lifetime. The office is always equipped with the latest dental technological equipment including digital X-rays , intra-oral cameras, dental lasers, and much more. In translation, we provide the highest quality dental care possible to ensure you and your family get the best care. 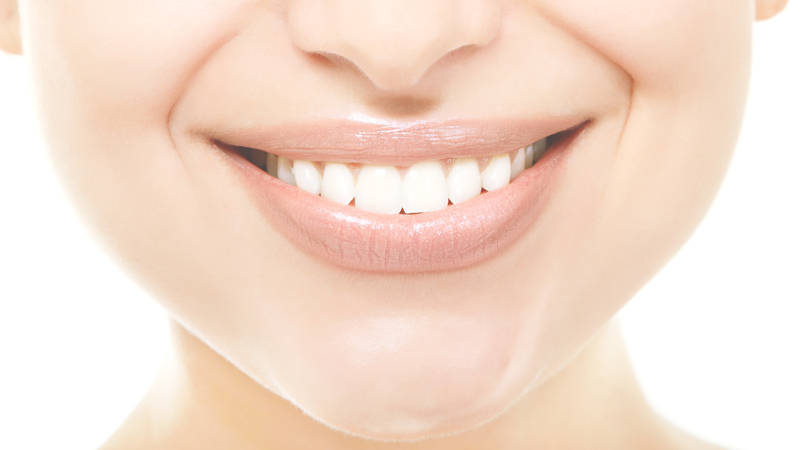 We accept most insurance and offer flexible payment plans to help make high-quality dental treatments affordable. First time there, after they were highly recommended. The staff was very friendly, helpful and kind. We will definitely be back for treatment for myself and my daughter. Highly recommend this Dentist. We Care Dental, definitely cares! I have been a patient of Dr. Karia at We Care Dental for over a decade now. Him and his staff provide excellent service, I am always satisfied with the work that is provided, and never get a runaround. Another plus point is that everyone in the office is very friendly and the office is very clean, which is what you would want at a dental clinic. If you are looking for a reliable place to keep your pearly whites lookin’ pretty, we care dental is the place! I hope this helps. I found from Friends this location. dhy have very best service and Pro Doc on site. Can’t go wrong with dental Office. Absolutely satisfied! I have been a patient here since 2012. First and foremost WCD staff is so welcoming, friendy and very professional. Docs are patient and informative. My entire family is a patient at WCD and are very happy! I am very happy with the service given to my granddaughter. Staff made her feel safe and comfortable. Thank you! Great, safe place to go. Walk in’s and emergencies are welcome. Thank you! I came here for a back toothacke emergency and ohhh my God . Dr kariais an awesome Dr. Dentist. He pulled my tooth , did sergery and noooo pain. Will recommend my friends and family for sure!! Loved it!! Really cares about your dental health. Staff is also great!!! I love this place …the best in the world i smile every day thanks to we care Dental…..
Great Dentist. Dr. Karias has been my dentist since my teenage years up till now on my 30’s. Love the friendly staff. I truly recommend We Care Dental. We offer the best support and service you can imagine. © Copyright - 2017, Ezee Dental, All Rights Reserved.